Millions of drivers and passengers die every year because of car accidents. The idea of every driver assistance safety feature is to make car accidents a thing of the past. Zero road death, they say. Is that even possible? 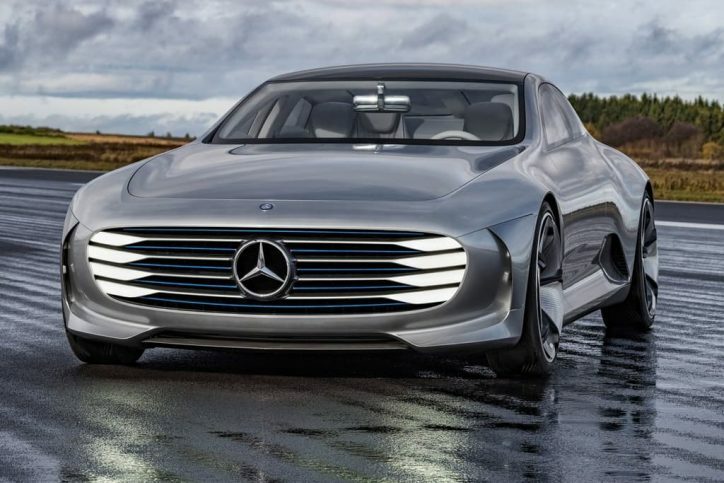 Mercedes-Benz’s concept car is set to change the landscape of driving for everyone with its crash-free car called the ESF (former ESV) or Experimental Safety Vehicle. Mercedes-Benz global R&D chief Ola Kalennius remains optimistic that the German brand will soon come up with an uncrashable car that will be a trailblazer in the industry. Companies like Volvo have been talking about this idea for years. Once, they claimed that the idea can be completed by 2020. But now, it seems Mercedes has beaten Volvo to the goal as it is readying its safest car ever—a vehicle intended to make road death toll a thing of the past. 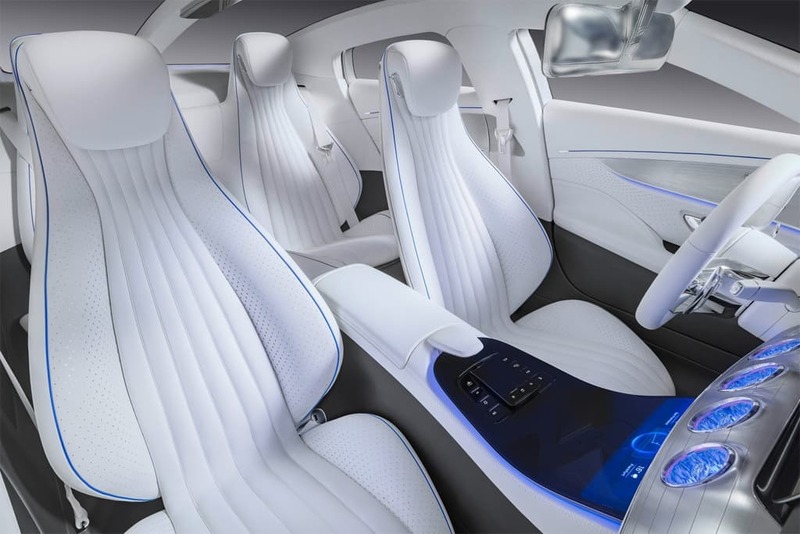 “Safety is the core DNA of Mercedes and the ultimate goal is zero accidents in traffic,” Motoring quoted Kalennius as saying during an interview with Australian media at the 2019 Consumer Electronics Show. At the 2019 CES, autonomous cars and even flying cars are all possible. Kalennius confirmed that the new ESF will be revealed sometime in the middle of this year. But what will the new ESF look like or even feel like? “Wait and see” was the Mercedes chief for development’s answer. 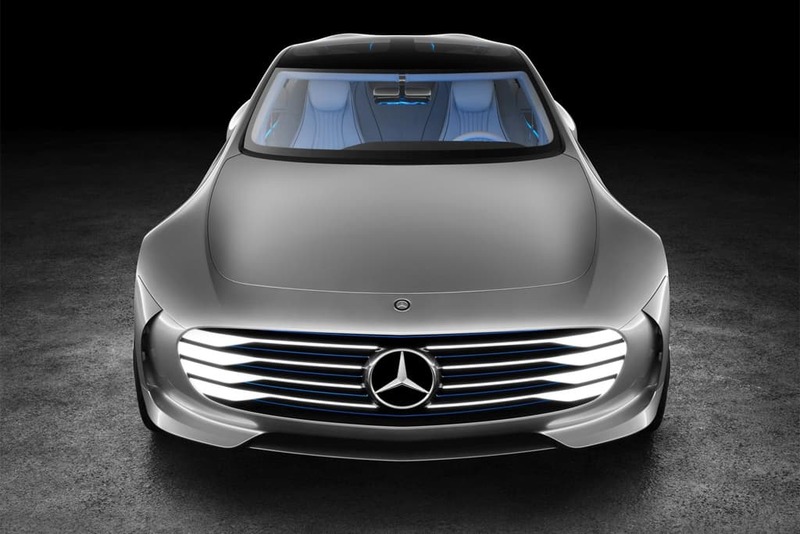 Improvements in autonomous driving technology and collision prevention are expected. There will also be a new occupant system designed to reduce the risk of injuries during a car crash. The idea behind the technology is cars should constantly learn from “experiences” and with cloud-computing brawn that can see all things anytime, there should be less and less accidents while driving on the road.